Searching for new frontiers is probably humans' most important driving force. Today, we look towards the moon or Mars as potential future places for human colonization; half a million years ago, it was the venturing out of Africa to ultimately colonize the whole world, Old as well as New. Although its neighboring caves on the western slope of Mount Carmel, Israel (such as Tabun, Skhul, el-Wad Kebara, and Sefunim) have gained world fame, Misliya Cave patiently waited for its turn. The salvation of the cave, however, came at the beginning of the 21st century when the attention of the scientific world shifted from the origin of the hominin lineage (the splitting point from the great Apes) to the origin of our own species, Homo sapiens, and its dispersal routes around the globe. In Israel we were searching for sites that would include both Achuelo-Yabrudian (400-250 ka) and early Musterian culture (250-150 ka). 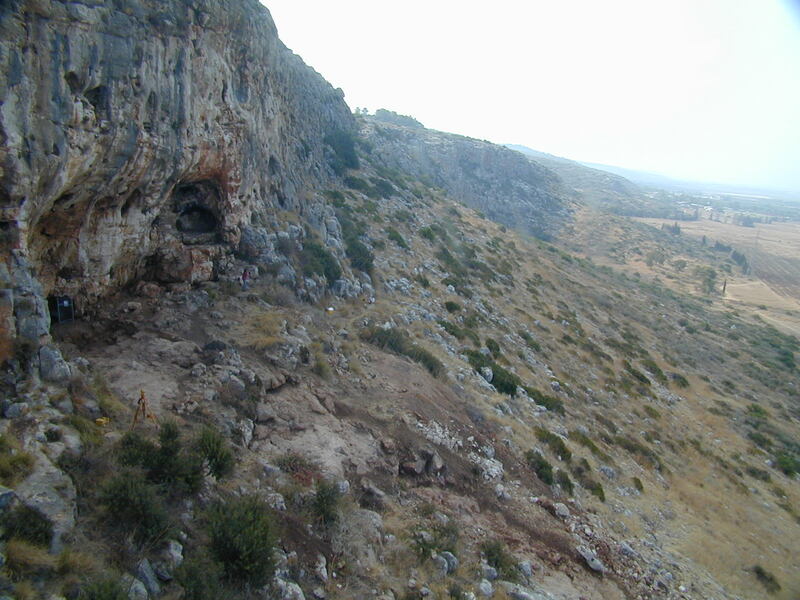 Misliya Cave turned out to be the top candidate. However, the cave concealed well its prehistoric treasures because the roof of the cave had collapsed in ancient times, effectively sealing the underlying archeological layers. 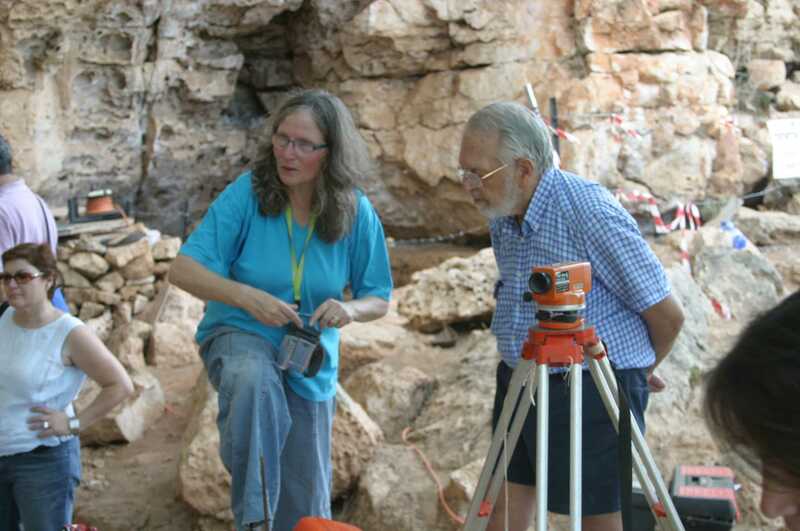 An additional challenge was raising funds for its excavation. Being in the “land of miracles”, we anxiously awaited for one…which indeed occurred. At the turn of the millennium, Prof. Michel Brunet won the Dan David Prize for his discovery in Chad (Toumai, the first known hominin). As his hosts, we organized a tour to the Mount Carmel caves; Dan David, the founder of the prize, requested to join us on this tour. At the end of his visit, Dan was so excited by the story of humankind and the central role played by the Carmel caves in reconstructing its history that he offered to help with the excavation of Misliya cave…and as it is said "the rest is (pre)history". 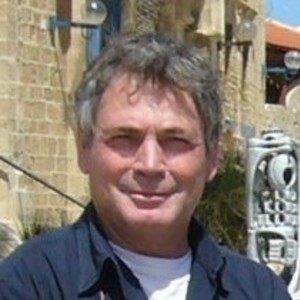 Excavations at Misliya Cave were a coproduction of Prof. Mina Weinstein-Evron from the University of Haifa and Prof. Israel Hershkovitz from Tel Aviv University, and lasted for 10 years, within the framework of what we had named (as it turned out, with some sense of the future): "The Dan David Expedition: Searching for the Origins of Modern Homo Sapiens". The discoveries made at the cave not only shed light on the culture and subsistence of early members of our species—they also showed that modern humans were present in the Levant at least 200,000 years ago, almost 100,000 years earlier than previously thought, based on the hominin remains from Skhul and Qafzeh (ca. 90-120 ka). 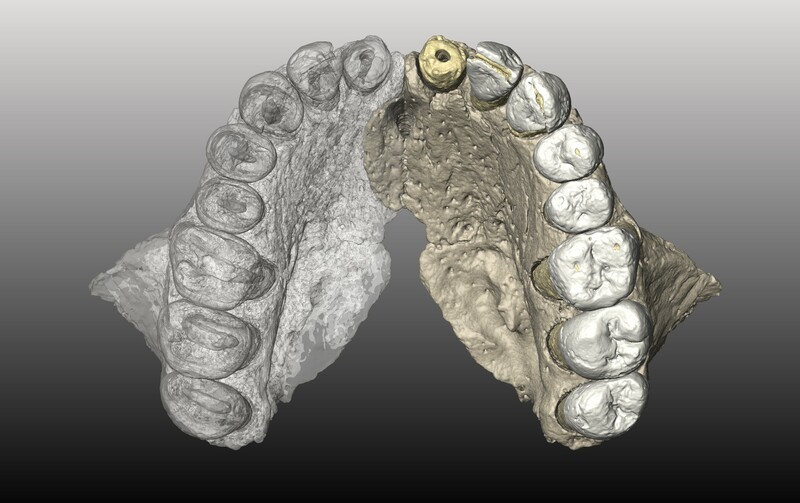 The other interesting aspect was that the Misliya hominins were fully modern, unlike their counterparts at Herto (Ethiopia) or earlier ones (Jebel Irhoud, Morocco), suggesting a considerable time depth for our species. This latter finding suggests that for most of our biological history our species overlapped with other hominin groups (e.g., Denisova, Neanderthals) and most probably, as the genetic evidence suggests, interbreed with them. The Misliya hominin also contributes to an ongoing hot debate regarding the routes by which humans came out of Africa, lending further support to the northern route hypothesis (East Africa, Nile valley, Sinai, Israel) over the southern route (East Africa, Bab-el- Mandeb straight, Arabia). Regarding the present, only Misliya 1 (a maxilla with 8 teeth) was reported, but there are more to come.